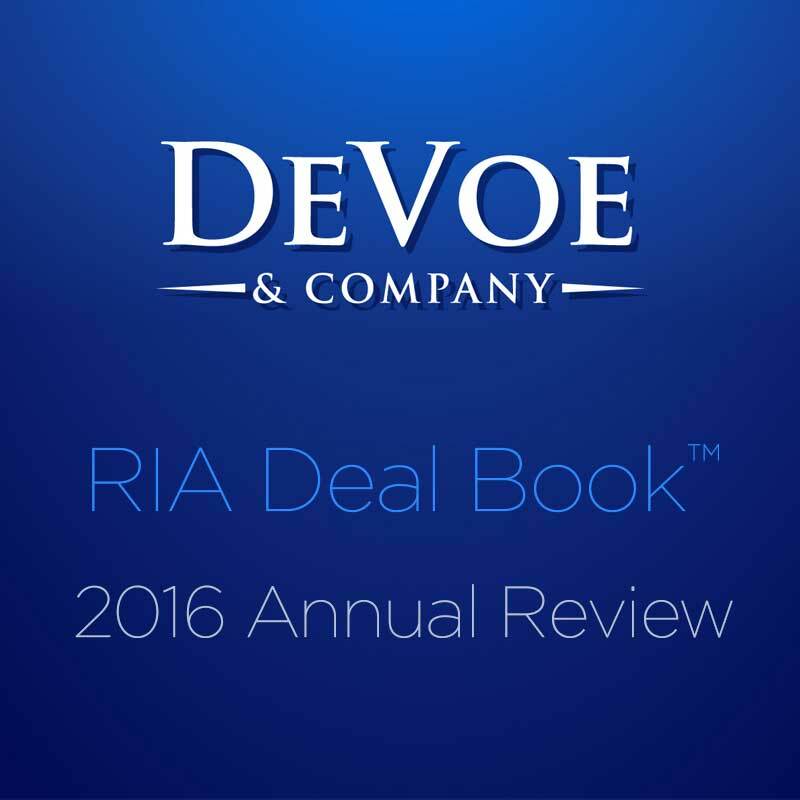 TEST RIA M&A Deal Books™ — DeVoe & Co.
Understanding the RIA M&A landscape is critical to any advisor contemplating a potential sale, merger, or acquisition. That’s why David DeVoe has been tracking M&A activity in our space for over 14 years. And why our partner, Nuveen Investments, collaborates with us on the topic. 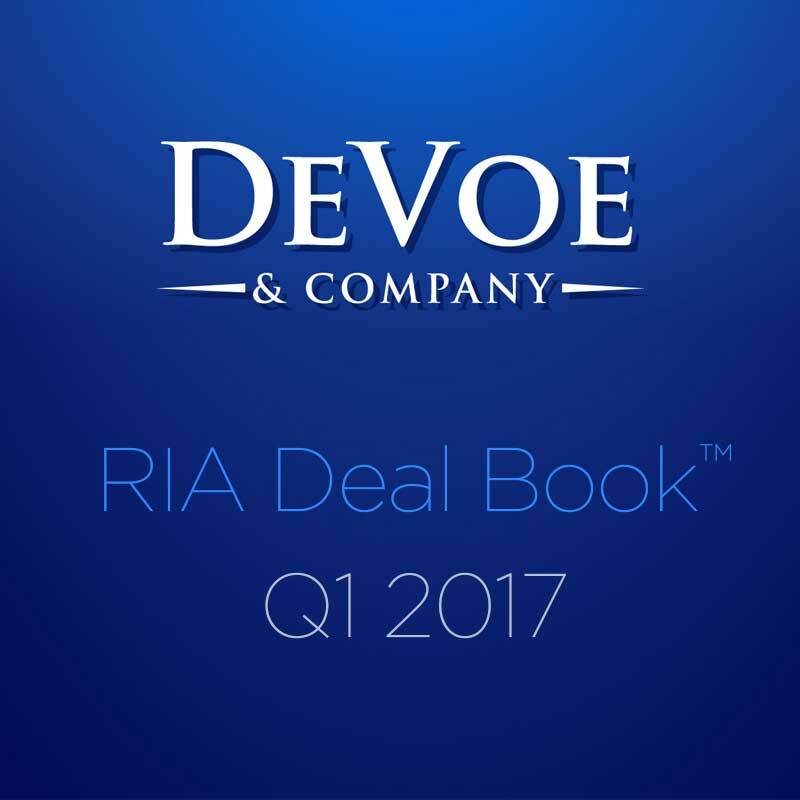 Join us for a webinar where we discuss the latest Nuveen / DeVoe RIA Deal Book™ and Succession Planning on May 25th at 4:30.